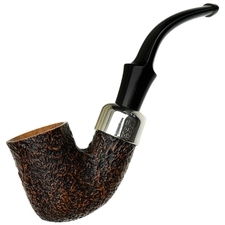 Sporting the marque's distinct muscular aesthetic, only in more compact, handy proportions, Peterson's "313" bent Billiard is undoubtedly iconic. 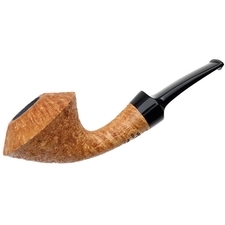 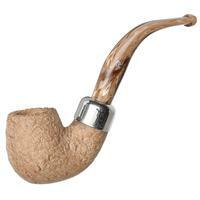 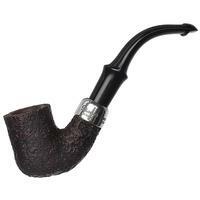 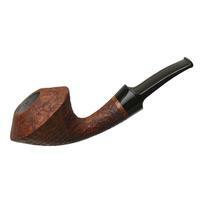 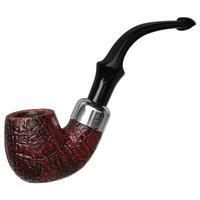 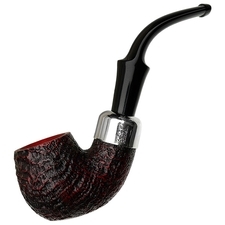 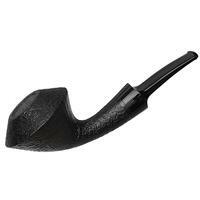 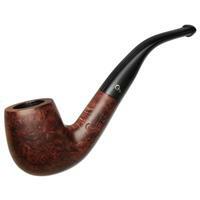 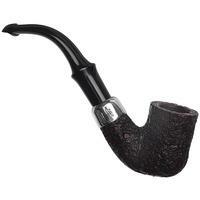 Here we find it in the prestigious Premier System series, wearing a dark, craggy sandblast. 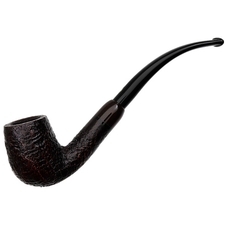 Good condition, too.